Come join the longest running band in Revy, Maritime Kitchen Party with special guest Darcy Purcell. 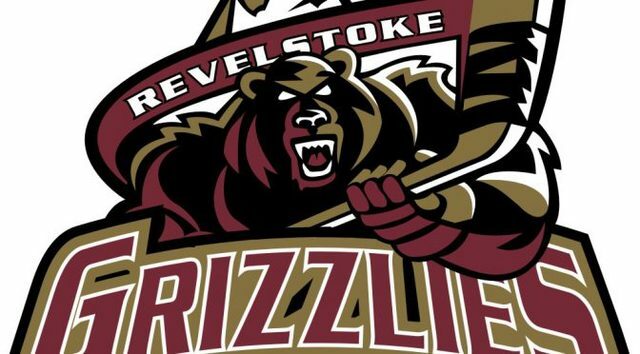 Celebrate the Revelstoke Grizzlies with a great after-party in the Last Drop Pub. $12 jugs with your ticket stub from the game.